Telling the story of joy. 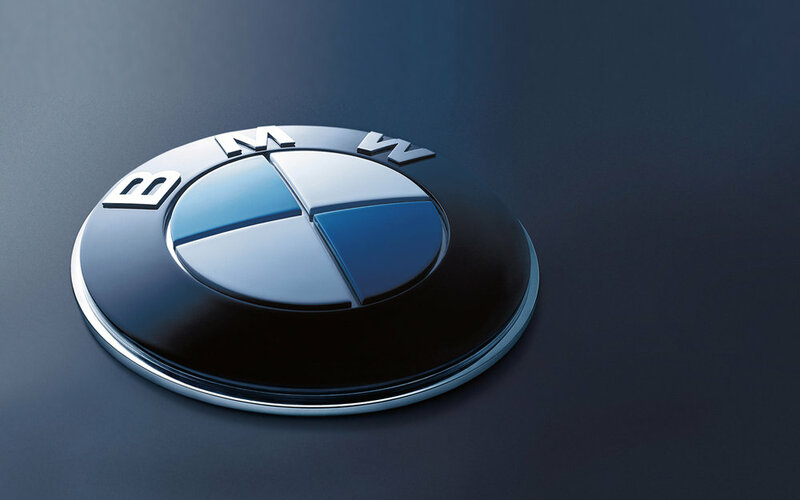 While working more than three years at Interbrand, leading branding agency for the BMW Group, a major project was the global brand refresh for BMW in 2010. 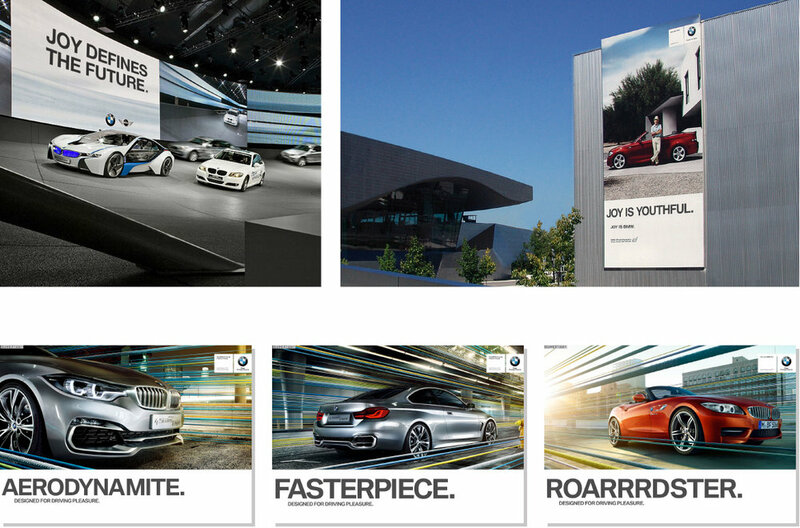 The task was to inject new life into BMW’s core value joy and to steer the brand ahead of its competitors. Interbrand created the look based on the campaign concept 'The Story of Joy'. The new identity keeps on track with valuable brand heritage while employing a strong focus on bold storytelling, giving the brand a voice to match its powerful product and ambitious intentions. The new brand identity launched globally across all media in 2010 with great cut-through as the first premium car brand with straight-forward and confident messaging.